This is one from the secret Upodcast vault! We spoke with the wonderful Taapsee Pannu during the release of Naam Shabana but never managed to post the episode. Since we talk a little about Judwaa 2 and the release is around the corner, what better time to than now to put our conversation up! How many other Taapsee’s Taapsee knows? 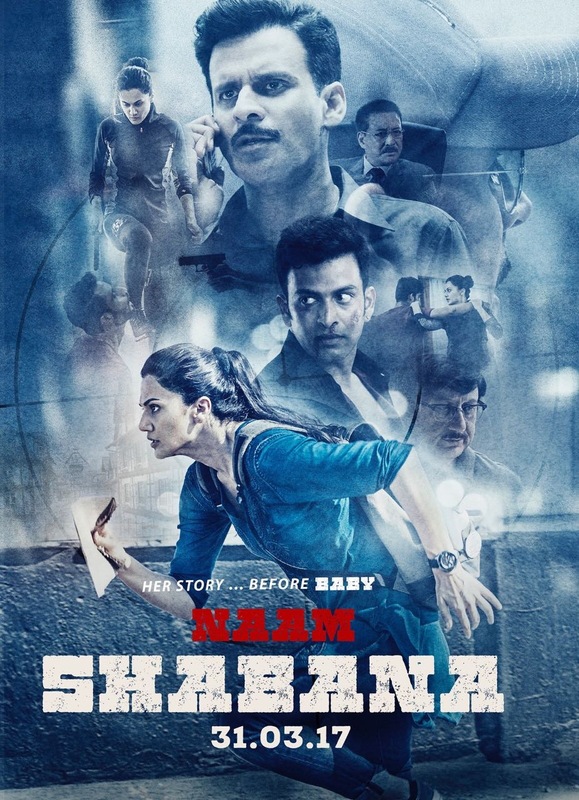 Naam Shabana is available for home viewing now! Judwaa 2 releases 29th of September in UK theaters.